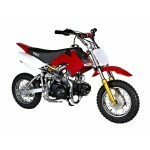 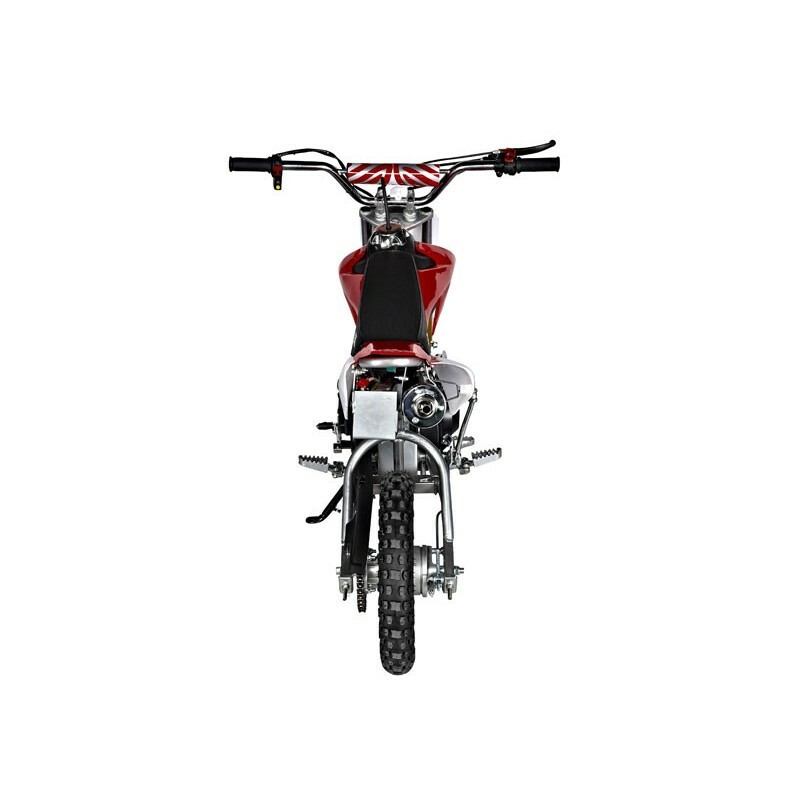 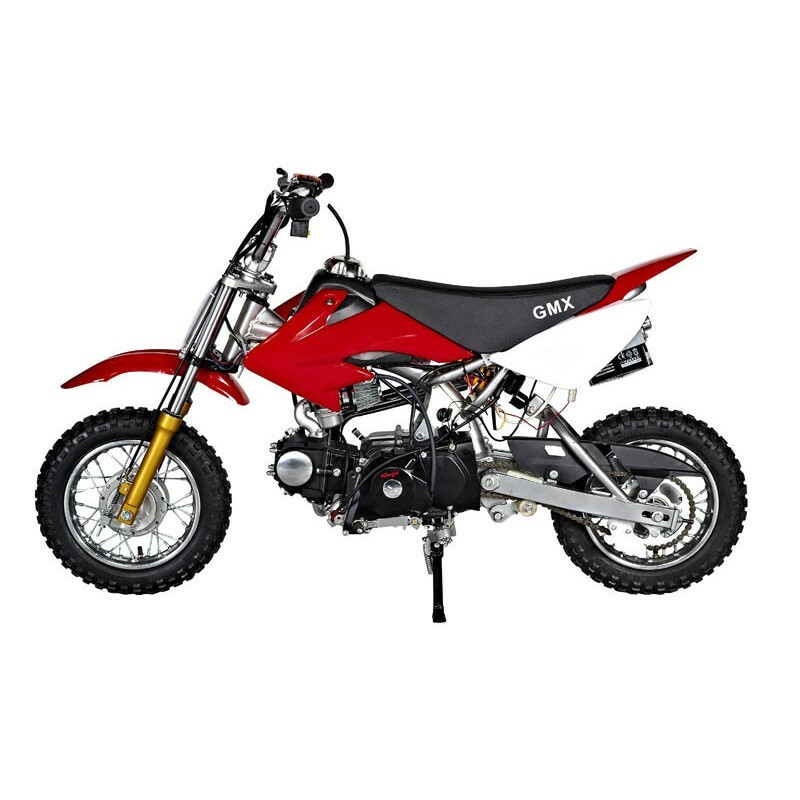 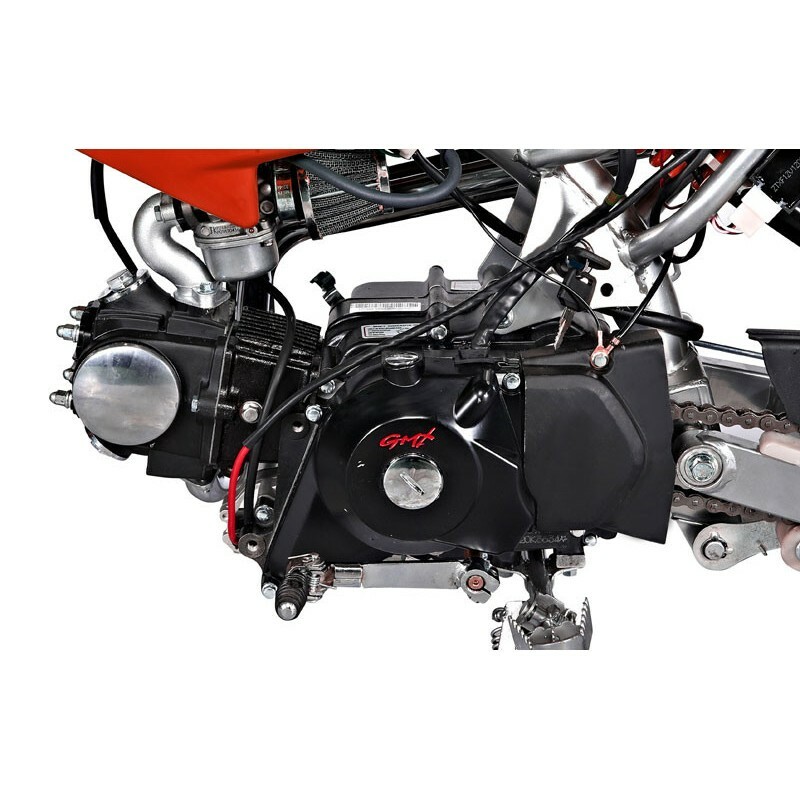 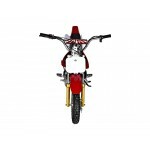 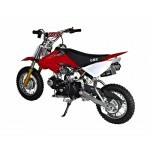 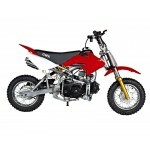 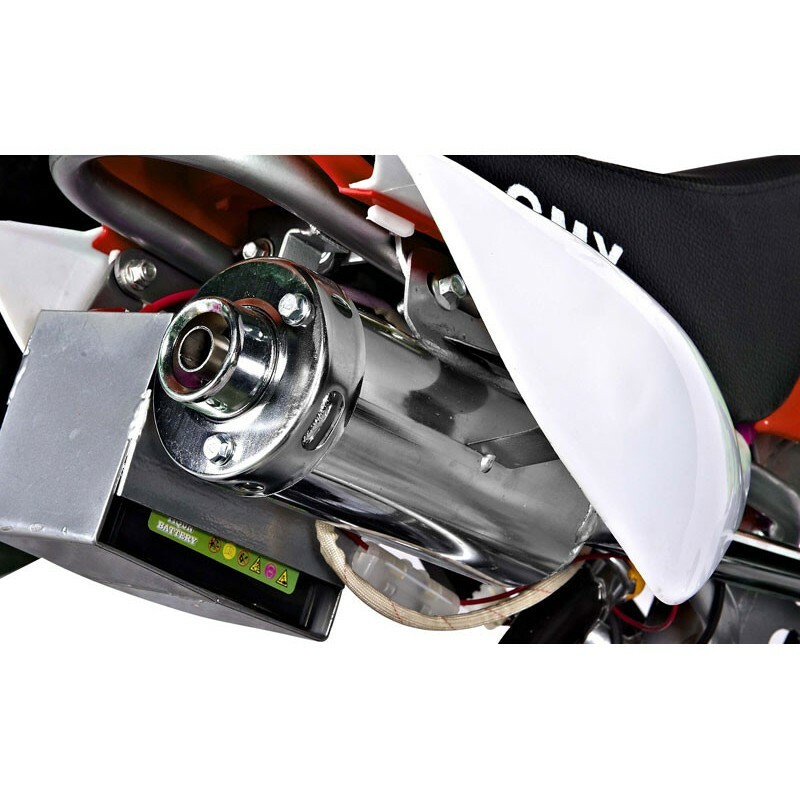 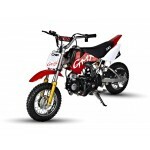 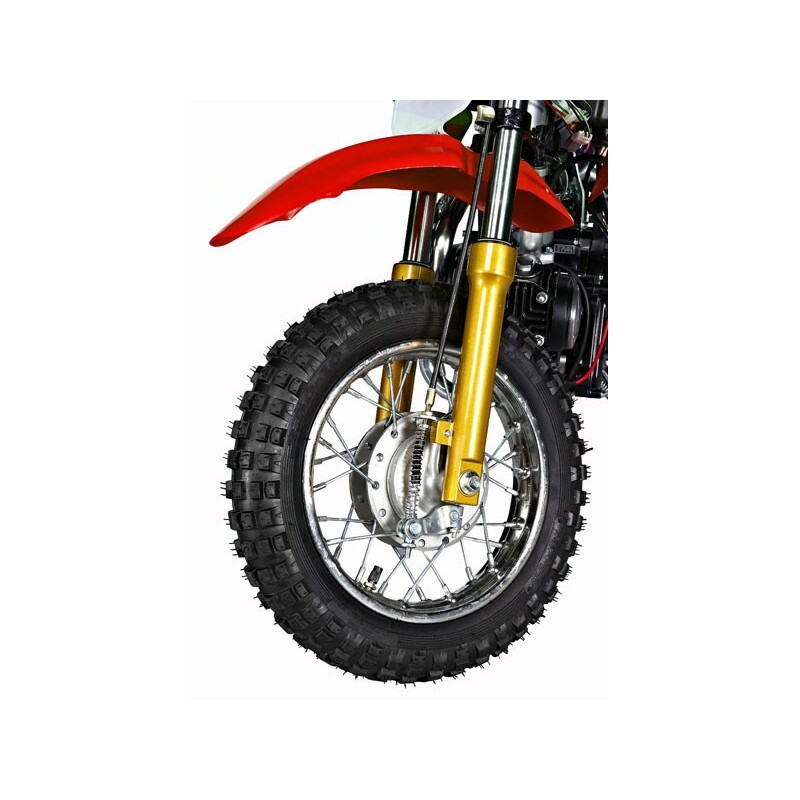 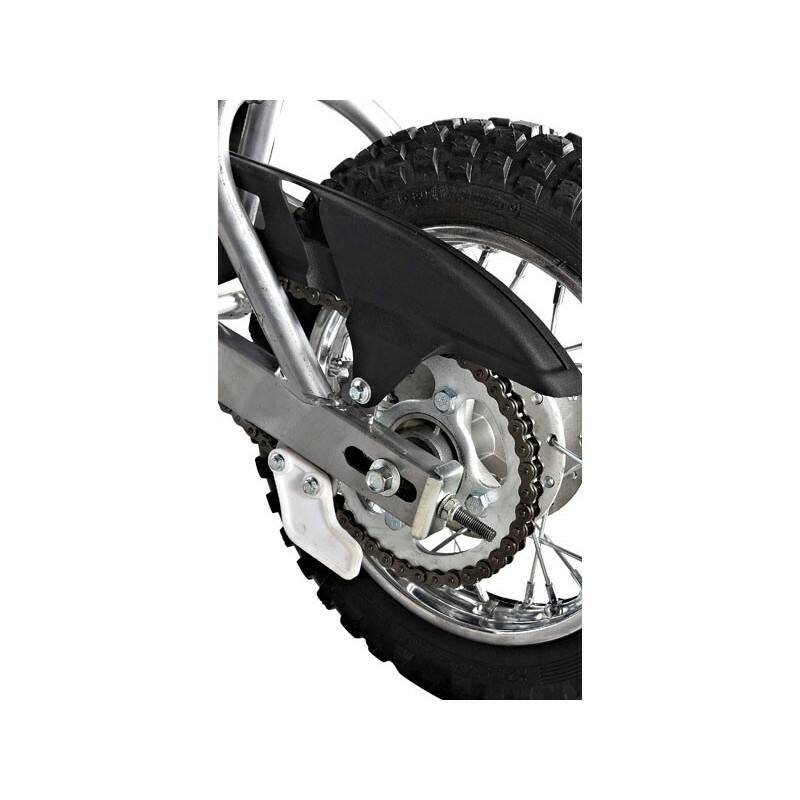 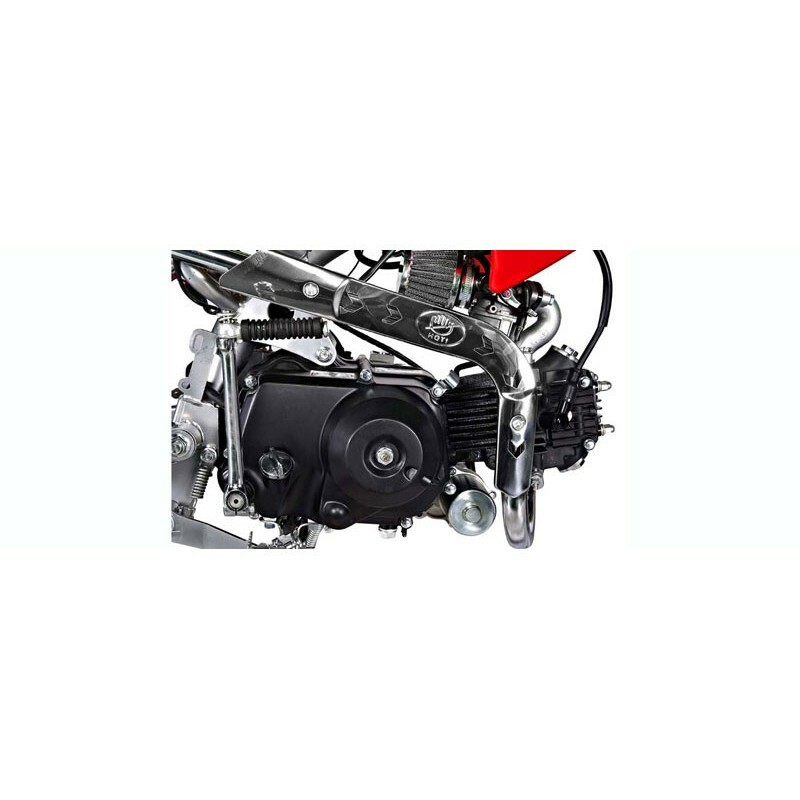 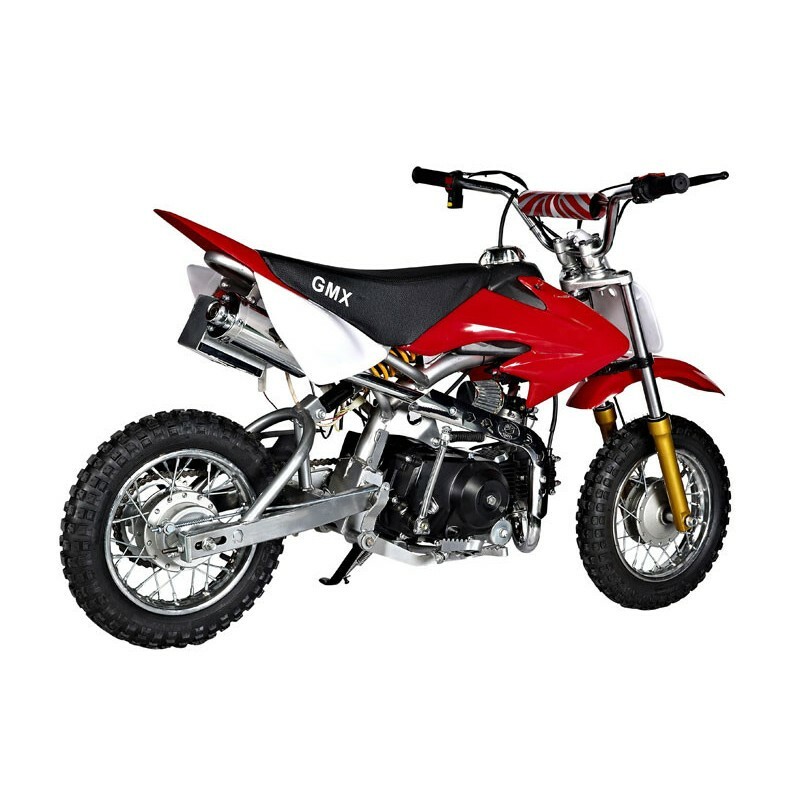 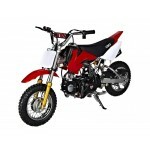 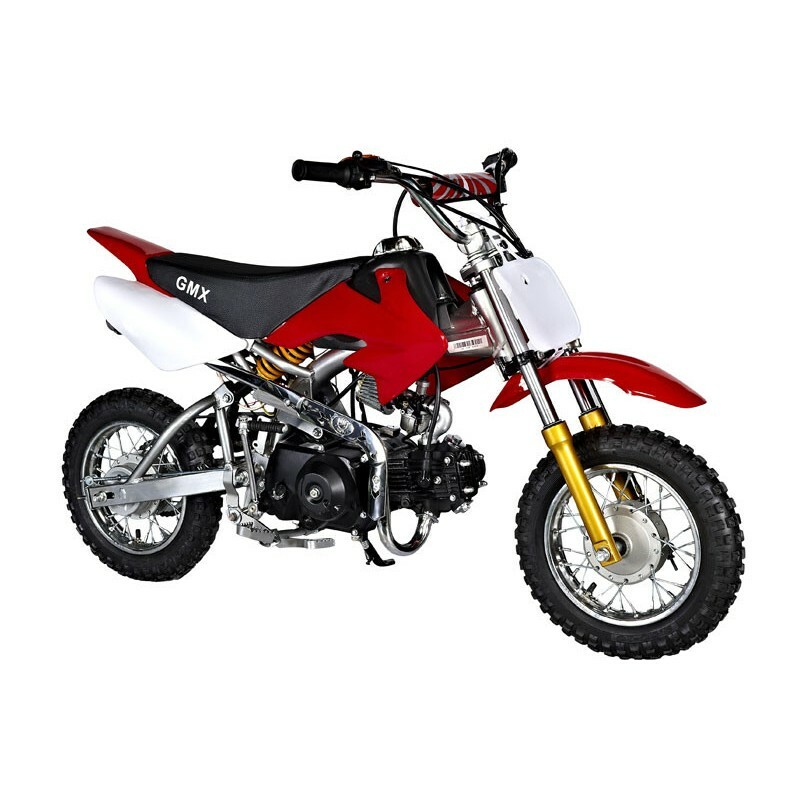 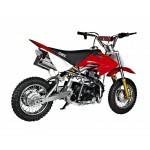 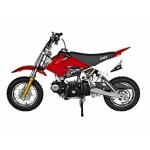 The GMX 50cc Chip Dirt Bike is the smallest 4 stroke dirt bike in the GMX range. 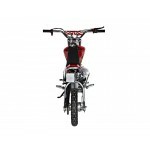 It has a kick start and electric start option and has a semi-automatic transmission. 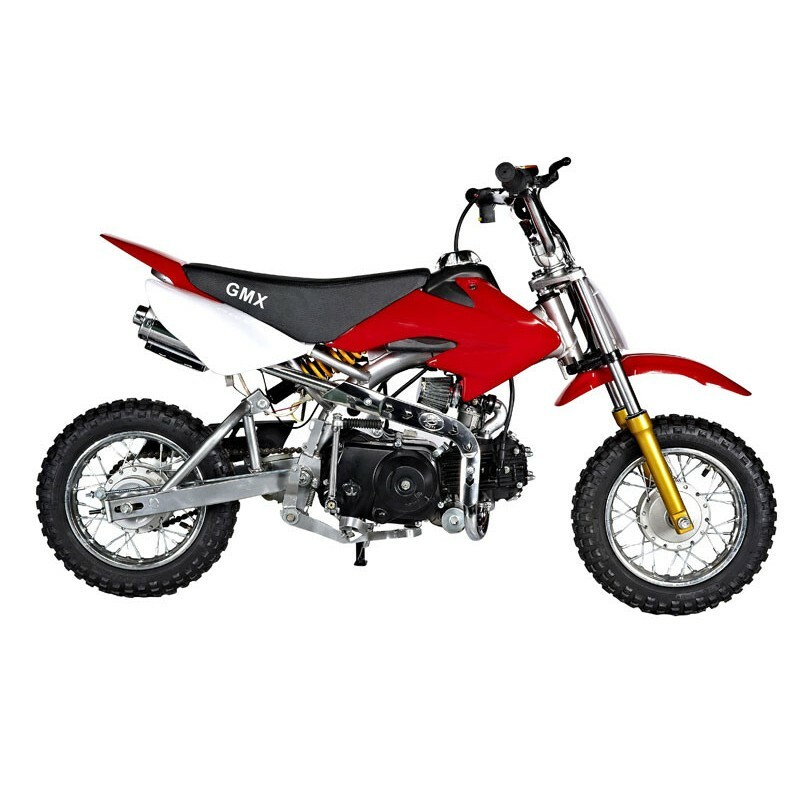 GMX dirt bikes are heavier than other comparable brands in the market due to the uniquely made frame which is built thicker and stronger to last longer. 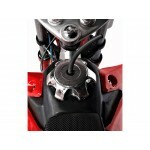 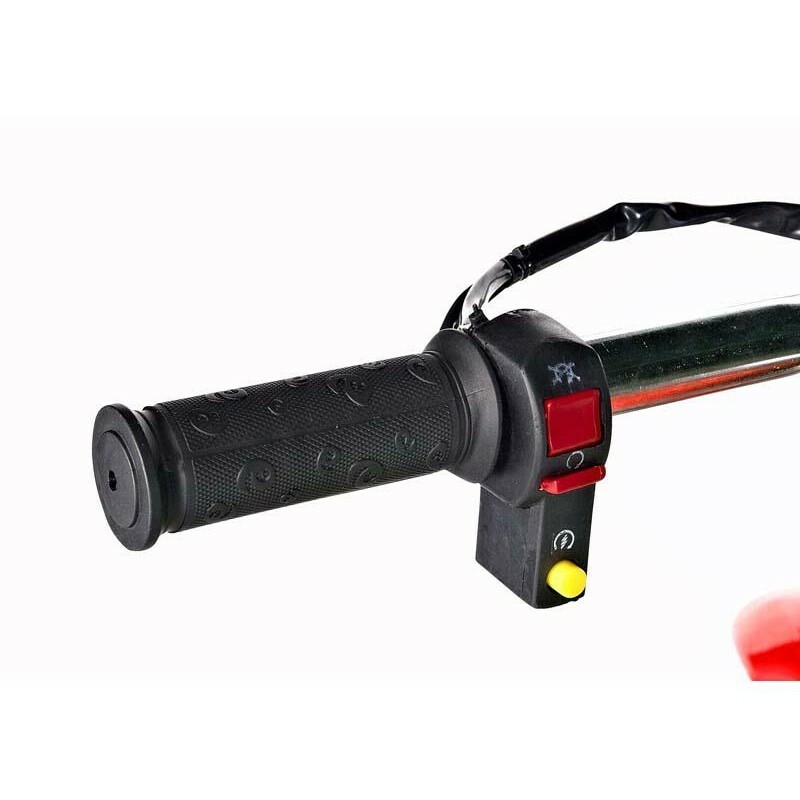 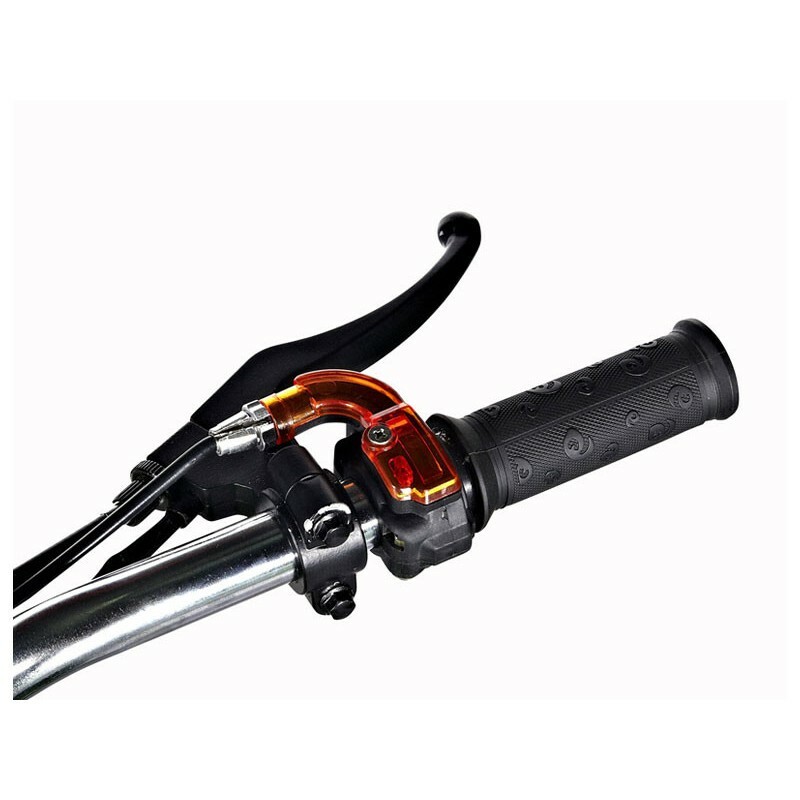 Physical Kill Switch The physical kill switch is a switch you flick if you want the motor to cut out, it is generally located on the left side of the handle bar. 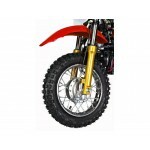 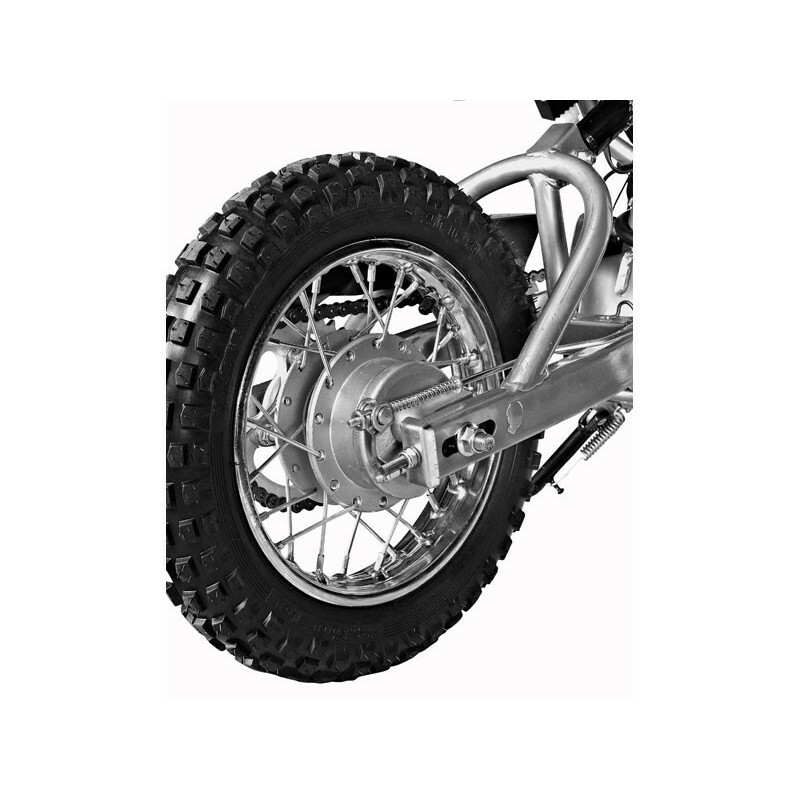 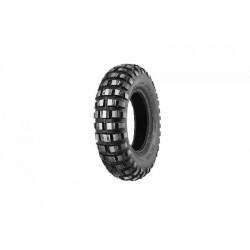 GMX Dirt Bike Tyre 10/2.50Size:10/2.50..